In this article we will take a closer look at some of the reverse mortgage appraisal requirements and the steps that are taken in the appraisal process. When getting a reverse mortgage loan an appraisal is needed to determine the value of the home. So what is a reverse mortgage appraisal? A Reverse mortgage appraisal is basically the same thing as a traditional mortgage appraisal. The only real difference is the mortgage type. An appraisal in simple terms is an educated opinion of how much a property is worth. That being said an appraisal has to be done by a licensed professional. Almost all reverse mortgage appraisals will be done by an FHA licensed appraiser. This is one of the most important parts in the reverse mortgage loan process. In short the value of your home is one of the main factors in determining how much money you will receive. The reverse mortgage appraisal guidelines may differ from state to state however the appraisal process is similar. After the appointment is set up the appraiser will come out to your home and do a thorough walk through both inside and outside. He will look for anything that would increase or decrease the value of the home. After the appraiser does their walk through they will inspect similar homes in your neighborhood or near by homes that may have recently sold. These are called comparable properties. The appraiser will then take the data from the walk through and the data on the comparable home properties and come up with an educated opinion on how much the your home is worth in the current market. 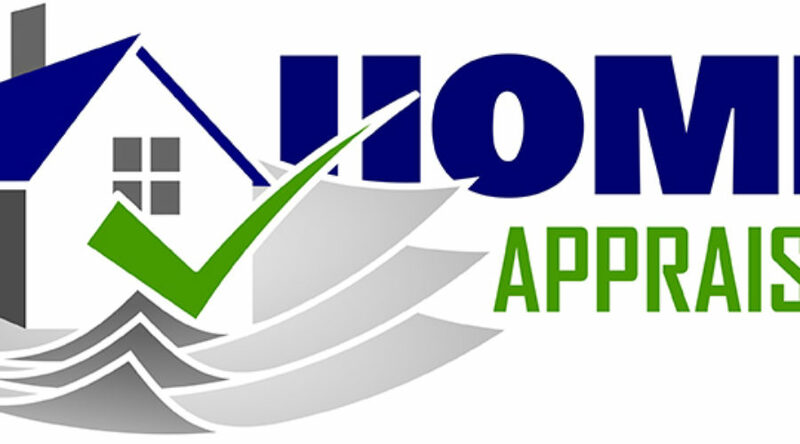 It is important to keep in mind that if your home has any unfinished construction or needs any repairs of any kind, it is a very good idea to try to get this done before the appraisal. These things will bring down the value of your home and in some cases the appraiser might not finish his or her evaluation Intel these things are repaired. If you have further questions about reverse mortgage appraisal guidelines call (855) 667-9290 to speak with a reverse mortgage specialist.